What makes Bugatti stand out? Every wealthy person that respects themselves will consider buying a Bugatti at some point in their life. Founded by a family of artists, the Bugatti is not only powerful, but it’s also appealing to the eye. The company makes supercars, but will also produce engines, railway rolling stock, machine tools, and other similar products. 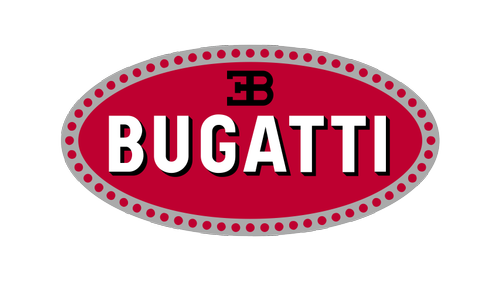 When Bugatti first came into being, the company’s target was to make trains, planes, and ships. Its founder was Ettore Bugatti, which set the headquarters in a small French factory. Bugatti actually came up with the first accepted replacement of the steam locomotive – a machine that was light, clean, fast and comfortable. Eventually, they started focusing on vehicles as well. The first Bugatti car to ever go on the racing track got the first four positions. In the following years, there was no car to ever beat this classic car at the Grand Prix. It recorded a total of 2000 wins, which branded their name within the racing arena – the most successful car being the Bugatti Veyron. The Bugatti classic car is special for a great number of reasons – and this is becoming more and more obvious with the latest models. The Bugatti Veyron, for instance, has not one, not two – but twelve radiators. This is also one of the safest supercars that you can buy since it has a titanium grill. It can withstand head-on collisions, which is why it is a perfect option for extreme environments such as the racing track. Ettore Bugatti certainly knew what he was doing when he made these supercars.